The copyright of the translations is assigned for the year 1979 to the publisher. 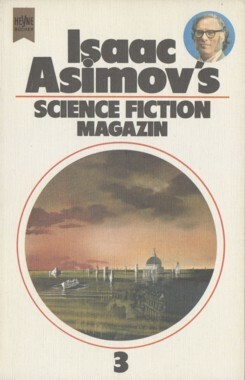 Month of publication from Science Fiction Times #147. All translations were done by the editor (Birgit Reß-Bohusch). The last shortfiction item ends on the unnumbered page 142.